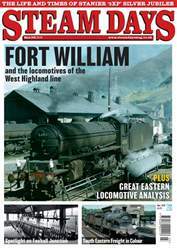 With supporting text and a wealth of archive photographs, BR Steam: Southern Finale – 50th Anniversary traces the story of Southern steam post-nationalisation. 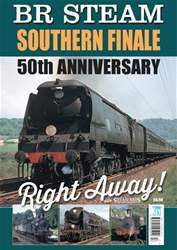 The Southern was the final region on British Railways to operate steam-hauled express from a London terminus. 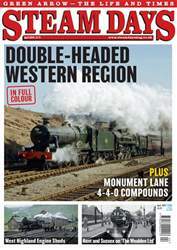 Bulleid's extraordinary Pacific locomotives made an impressive sight right up until 1967 as they enjoyed an 'Indian Summer’ on express trains to the South-West from Waterloo station. The end of steam at London's Nine Elms depot clearly signalled the end of an era. 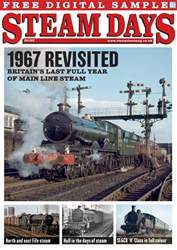 The Southern can also lay claim to operating the last steam-hauled branch line passenger service in Britain - the Lymington branch – which also survived into 1967. 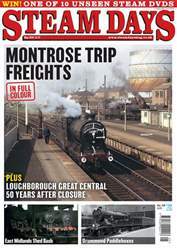 BR Standard locomotives played a big part in the final years on the Southern, and other interesting types that survived into the 1960s included the famous ‘King Arthur’, ‘Lord Nelson’ and ‘Schools’ classes as well as other fascinating engines such as Beattie’s diminutive Well Tanks, Drummond ‘T9s’, ‘USA’ tanks (a hangover from World War II) and the Adams ‘O2’ class (which operated until the end of 1966 on the Isle of Wight) to name but a few. 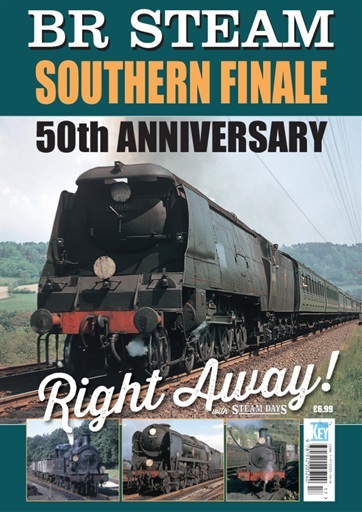 All railway enthusiasts who recall those halcyon days of Southern Region steam will have their own special recollections, and BR Steam: Southern Finale – 50th Anniversary will help rekindle some of those memories.